The Mac M12500 Series is an efficient, compact out-runner type motor with class leading torque and power. 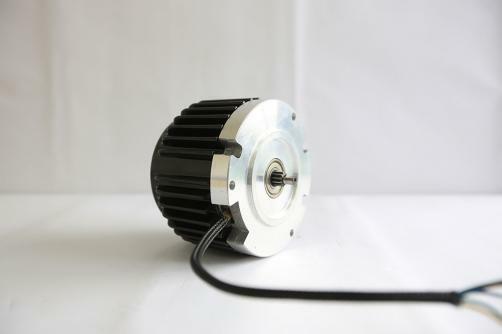 The rated output power can be from 200w to 1000w and rated speed typically between 2000rpm and 4000rpm. Include various industrial applications such as: pump, fan and HVAC amongst others. 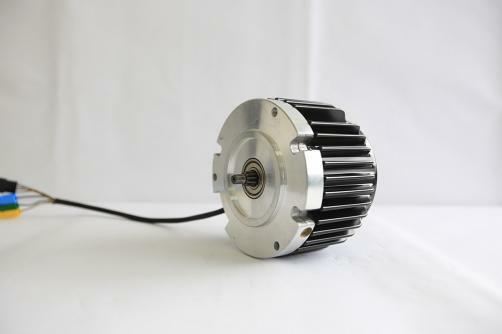 This motor has also been used in E-Bikes and battery powered lawn mowers. 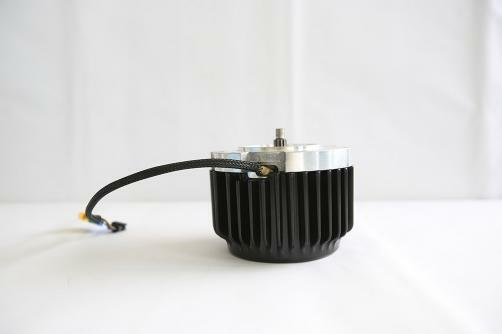 Typically this motor uses shaft output, but has also been configured as a miniature direct drive hub motor. Highly efficient (>80%, typically >85% max efficiency in most cases). High Power Density (up to ~1000W at 2.5kg). 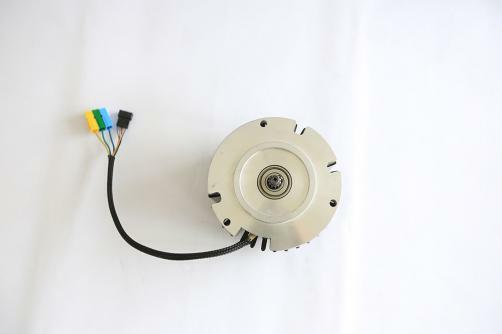 Rated speed configurable for 2000-4000rpm at supply voltage of 24-48V.